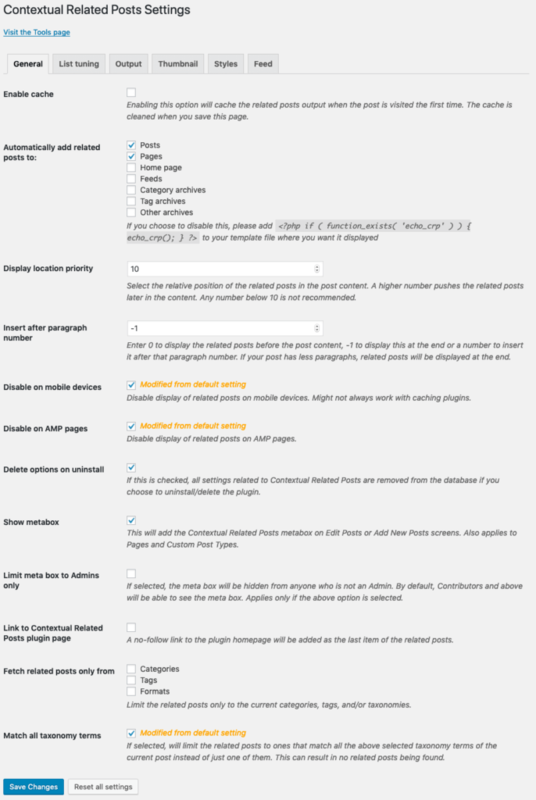 Contextual Related Posts v2.6.0 is now available for download from the WordPress.org repository. 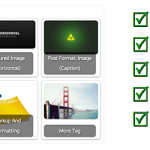 This version has been focused on implementing the Settings API. 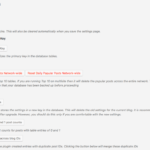 With this update, all my plugins have the same look and feel in the admin area. 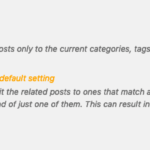 The Settings API also allows addon plugins to easily extend the settings as can be seen with the update to Related Posts by Categories and Tags (previously CRP Taxonomy). 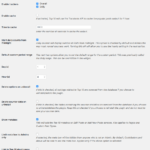 The Contextual Related Posts settings page now has a tabbed interface. 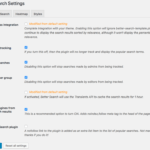 Once upgraded, the plugin should automatically import your old settings. However, there might be the case that settings are not properly upgraded. 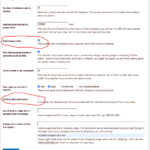 So, please do verify that your settings have properly been upgraded by checking each tab. If you hit the “Reset all settings” button at the bottom of this screen, it should reimport the old settings. The plugin now has a new Tools interface that has several buttons. Some of the buttons of the old interface have been moved to this page. The button to delete the cache has now been moved here. 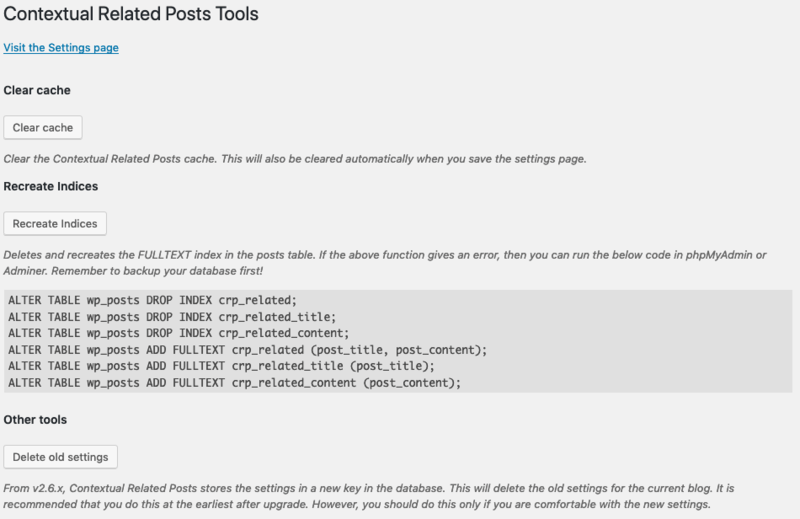 You’ll also find the necessary code to create the mySQL FULLTEXT indices in case the plugin isn’t able to do this via the WordPress interface. You can delete the old settings by visiting the Tools page. Once you delete these settings, the plugin will alway reset the options to the defaults as I’ve programmed them.